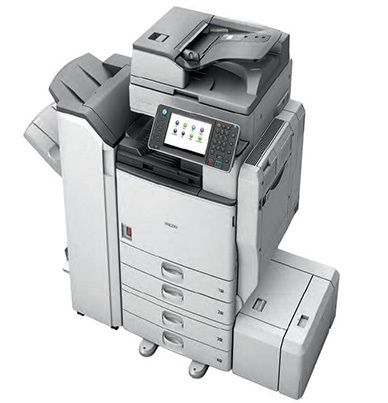 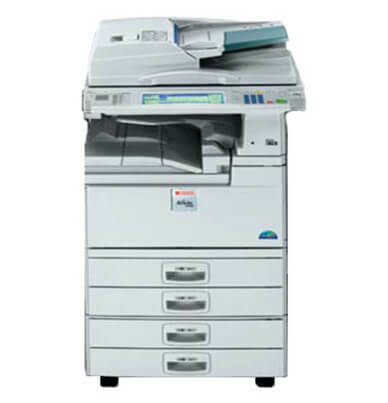 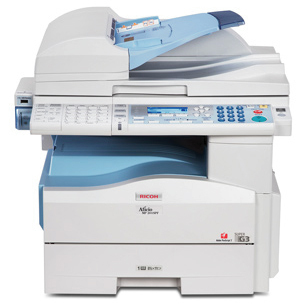 The Ricoh Aficio MPC 2551 is an effective office system that allows businesses to maintain highly productive workflows. 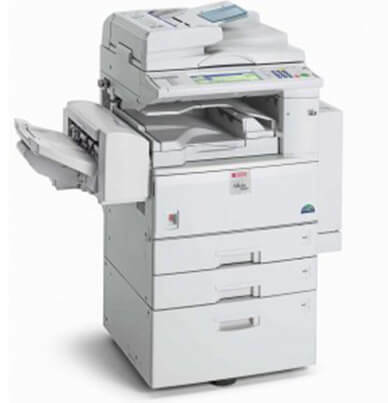 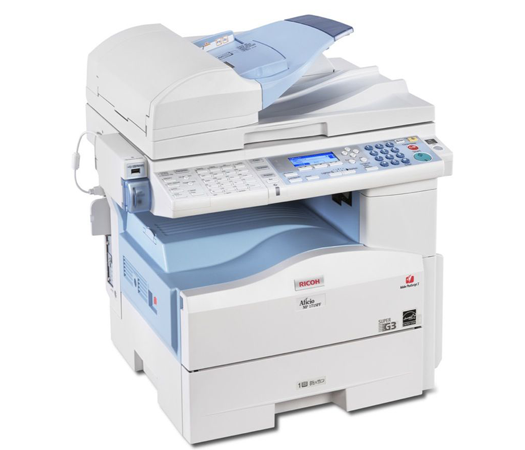 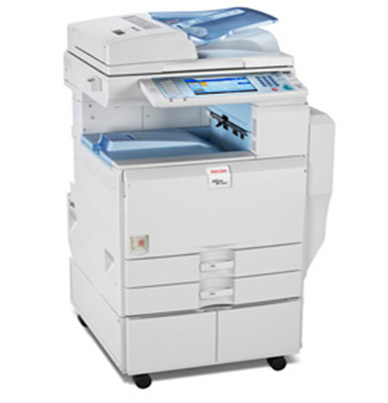 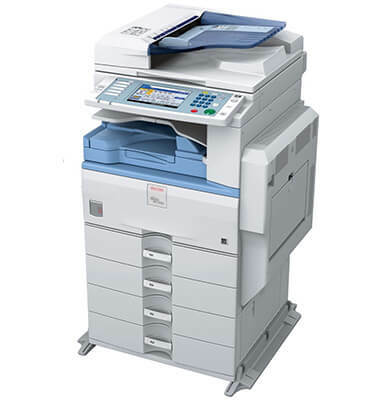 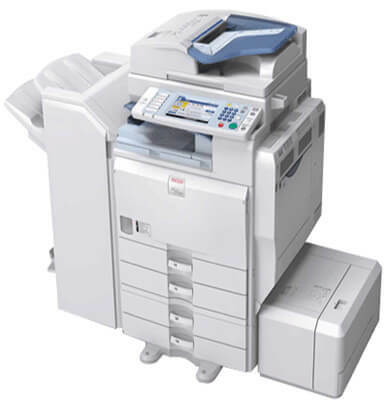 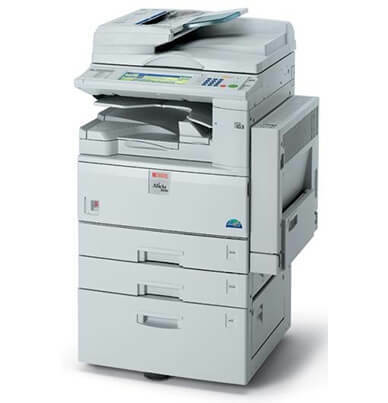 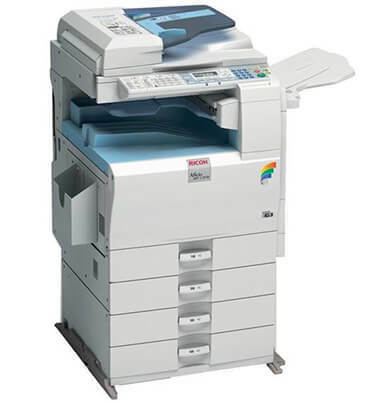 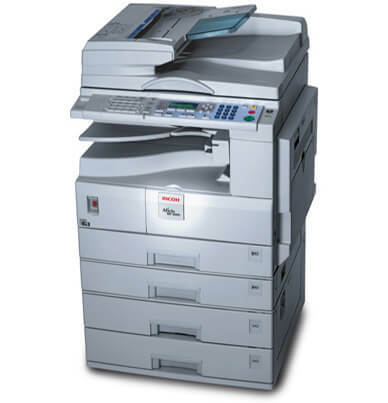 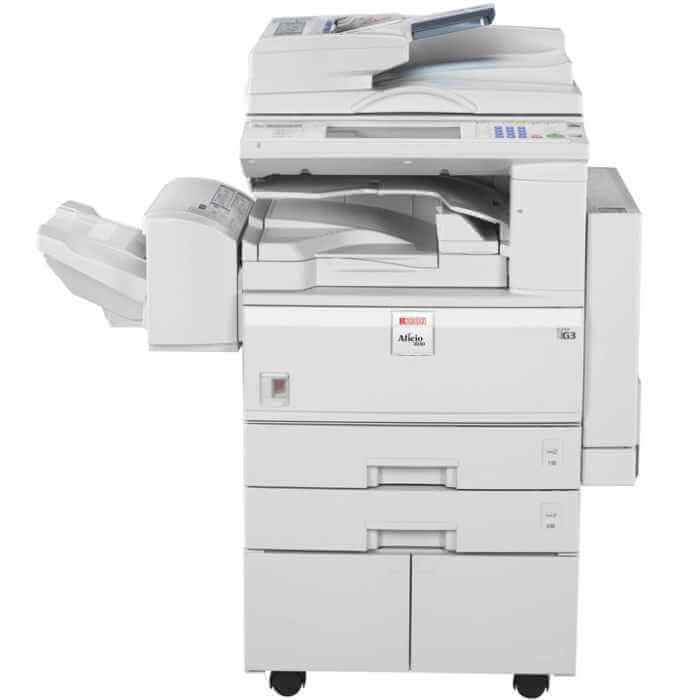 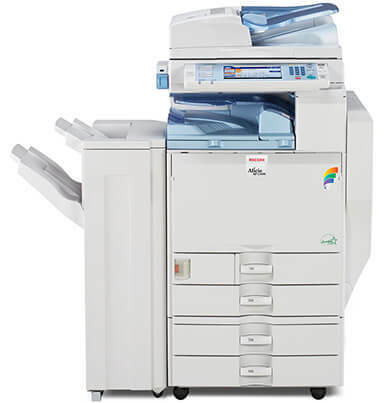 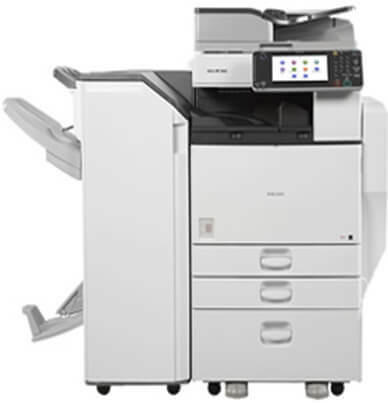 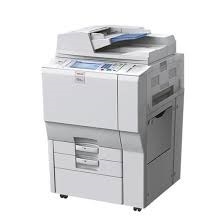 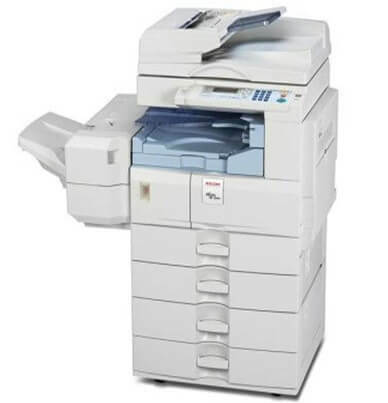 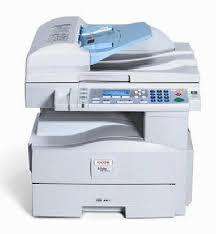 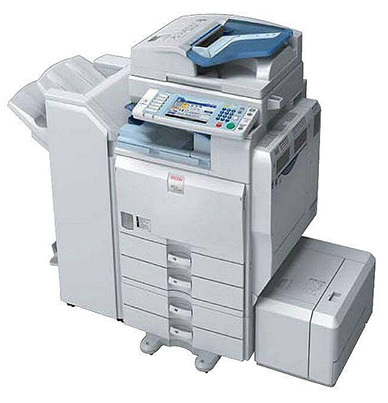 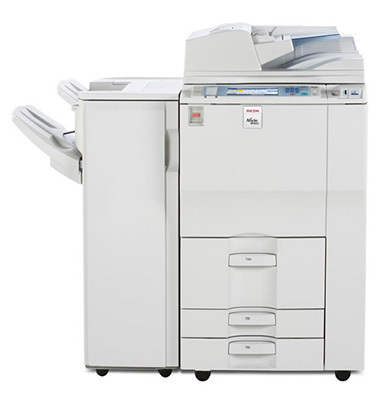 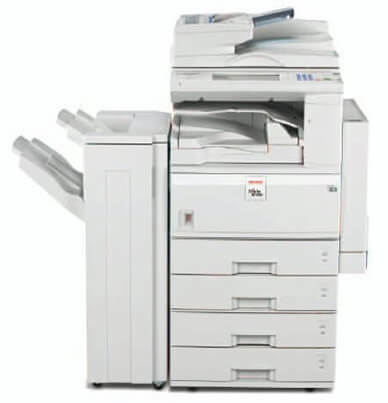 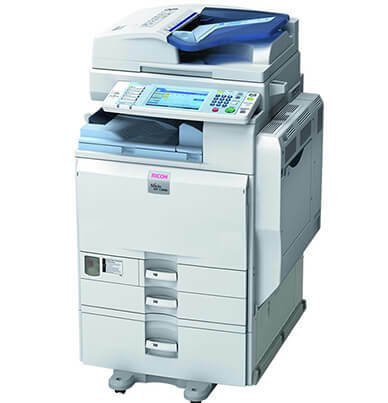 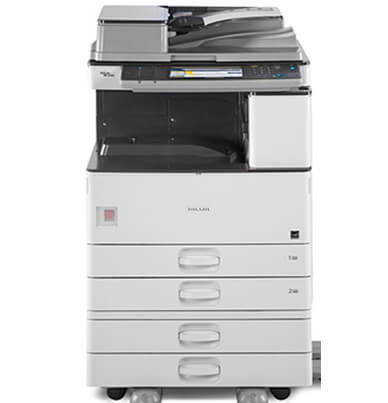 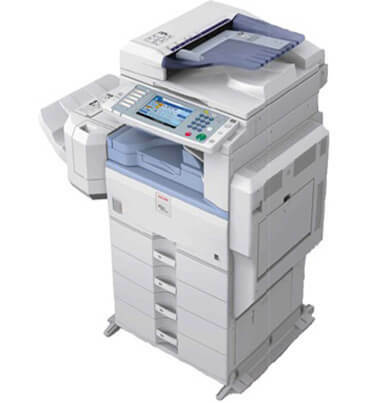 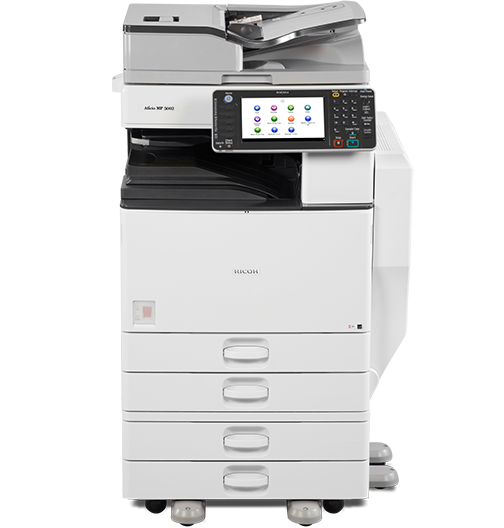 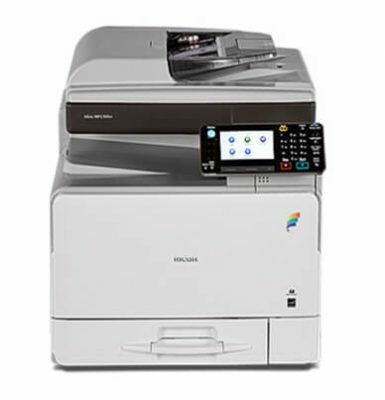 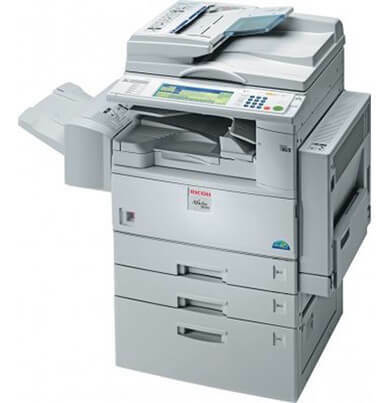 The MPC 2551 standard features include copying, printing, and scanning with the flexibility of adding fax capabilities if needed. 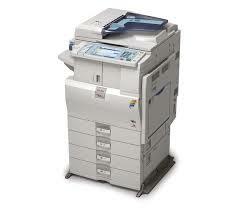 Jobs are completed in no time with color and black and white documents being dispersed at a speed of 20 ppm. 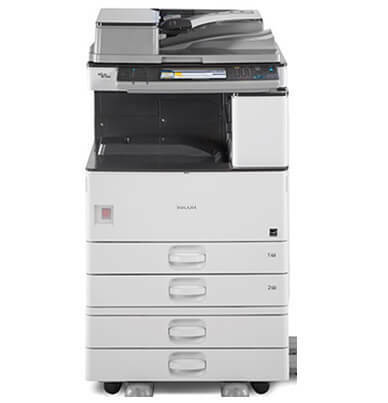 The MPC 2551 duplexing easily converts single-sided documents into double-sided. 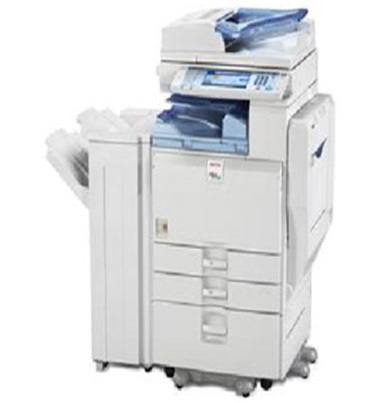 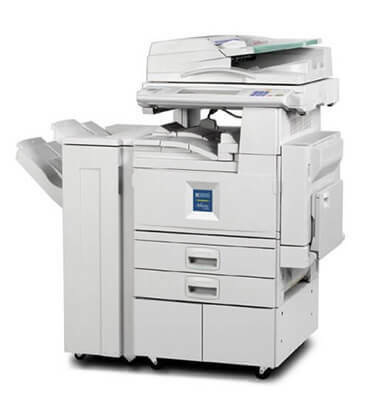 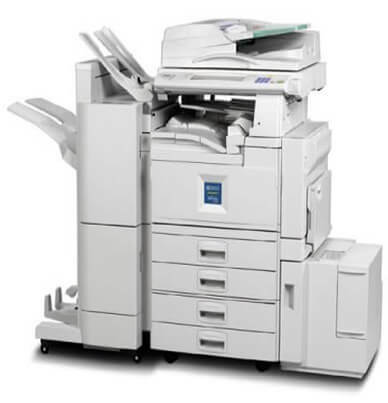 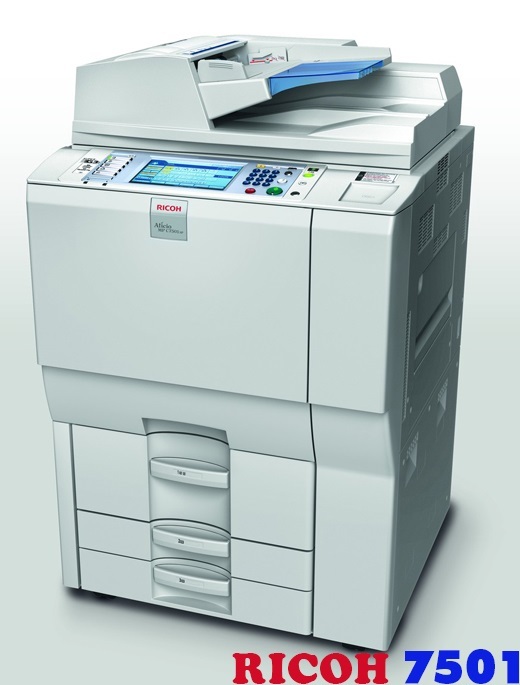 The MPC 2551 offers a host of paper handling capabilities. 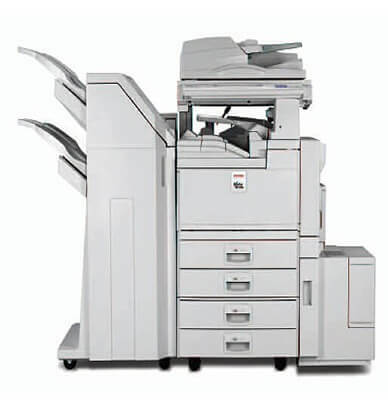 The standard paper capacity of 600-sheets is easily increased to 1,600-sheets with additional paper drawers that can be adjusted up to 11″ x 17″. 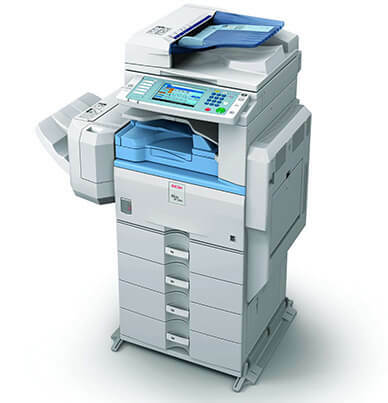 The optional internal finishers will produce professional-quality documents. 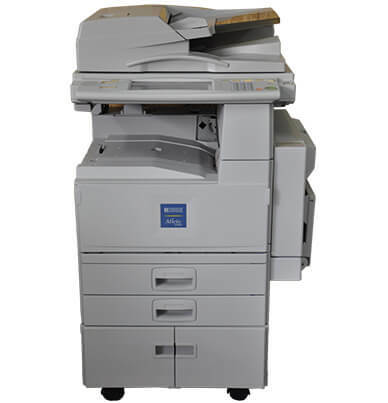 The MPC 2551 optional USB/SD card slot makes document portability fast and easy. 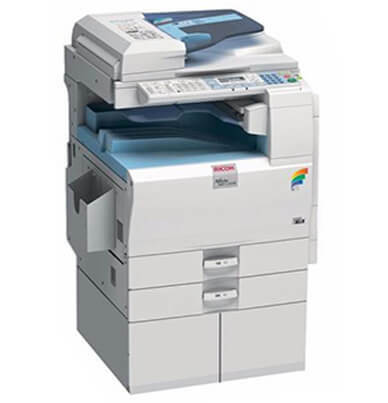 The Ricoh MPC 2551 is a full-color machine. 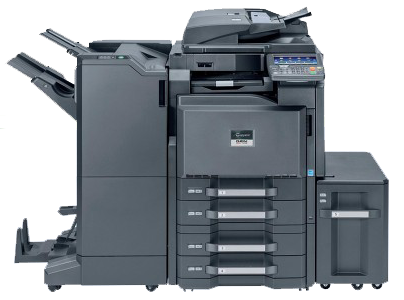 The MPC 2551 black toner (841500) will yield an estimated 10,000 pages and each color toner cyan (841503), magenta (841502), and yellow (841501) will yield an estimated 9,500 pages at 5% coverage. 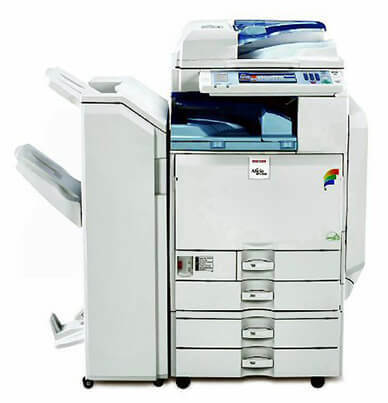 The Aficio MPC 2551 toner is easily replaced on-the-fly with a single hand.